It doesn't support game that i download from many web sites. 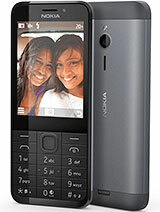 can i download whats app on this phone..
can i download google talk in this phone? Dexter, 02 Jun 2014If there is no inbox and java, how can tell any buddy this is a good fon? My suggetion is take... moretry .vxp formats.. If there is no inbox and java, how can tell any buddy this is a good fon? My suggetion is take other devis. Look at the hands on openinans. We cant bluff any buddy. 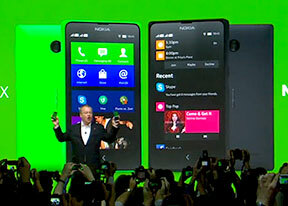 Also whats happaning to nokia corperation? Their qulity is getting down or the sell low quality items in asian countrys? Is this phone support yahoo mail application ? 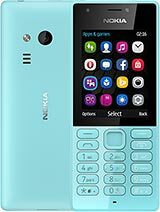 Nokia 220 and Nokia 225 supports only file transfer, but it does not support bluetooth audio (bluetooth headset or bluetooth carkit). hi friends. how to download themes please ans me. How to install Java Games. Is this have no java support. in gsmarena review that java option is blank . Can i use java or not. 2) No display of notifications & cell info even those are set as ON in setting..